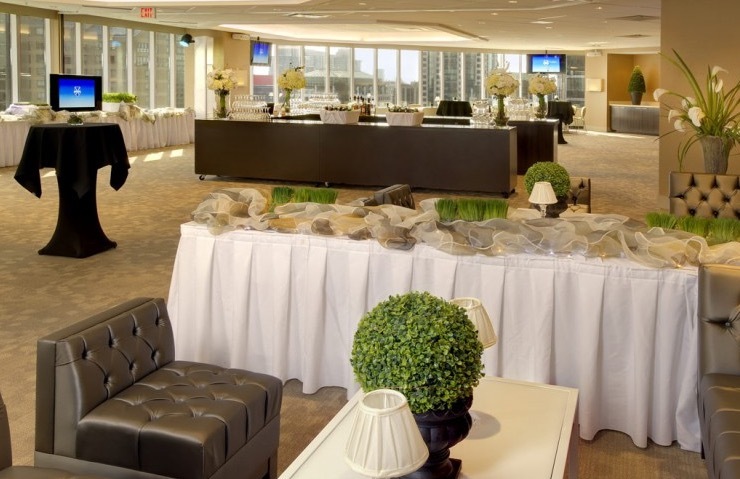 Social Connections 10 – What a venue we have for you! 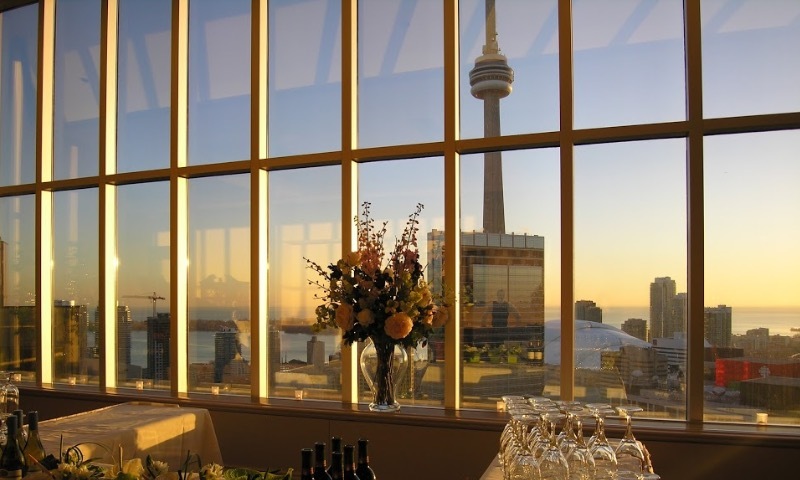 The Social Connections team are pleased to announce that we have now secured a venue for our event in Toronto on Monday 6th and Tuesday 7th June. 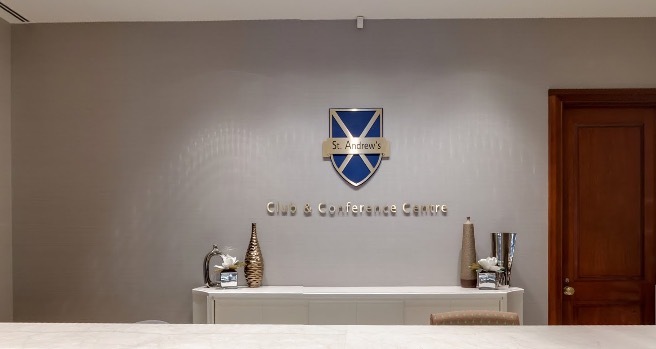 The St Andrew’s Club and Conference centre in Downtown Toronto! 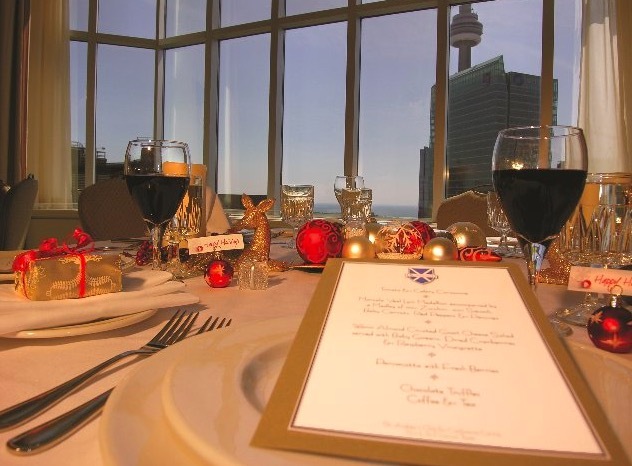 We have secured the 16th floor for our event and the location offers first class facilities and stunning views of downtown Toronto! 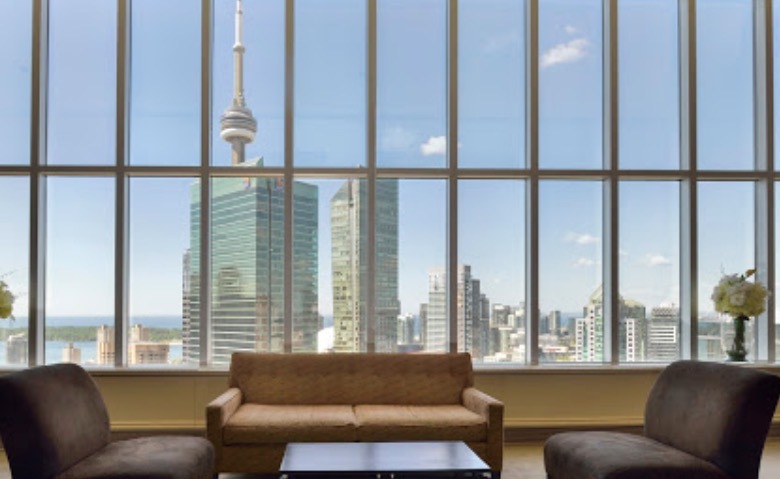 For the convenience of our attendees, the conference centre is located in the heart of Toronto, near all major hotels and connected through the underground path system to all major office towers in the city core as well as sitting atop the St. Andrews subway station. 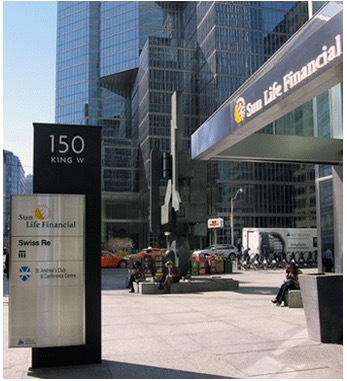 The conference venue is located on the 16th floor of the SunLife Financial tower. We are sure that this venue will be hosting one of our best events to date. We have a limit on the number of people that can attend the event, so we would advise that you register and book your place before it is too late! – Register Now! We are currently talking to some of the downtown hotels and we hope to announce some discounts for our delegates – stay tuned for a future announcement! Simon Vaughan (Outside in Collaboration) is an IBM Business partner who specialises in the training and adoption of the IBM collaboration suite of tools (IBM Connections, IBM Messaging (e-mail, Calendar, Messaging and meetings), IBM Docs and IBM forms. Simon has been an IBM Champion for Collaboration since 2010. He has used IBM Connections since it was first launched in 2007. Simon has presented at a number of international conferences including IBM Impact 2008 /09/10, Lotusphere 2012, UKLUG 2012, Connect 2013, Social Connections and keynote sessions at a number of international conferences.